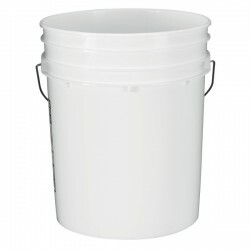 These are high quality and stackable food grade plastic 5 gal bucket with rubber gasket in lid. 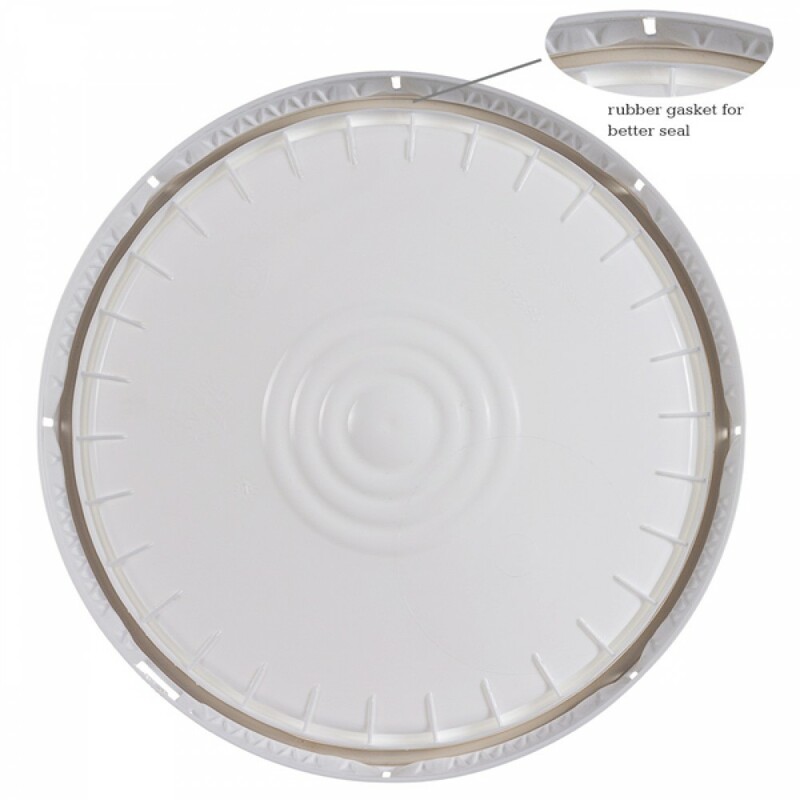 The lids are reusable and great for storing many kinds of dry bulk foods. 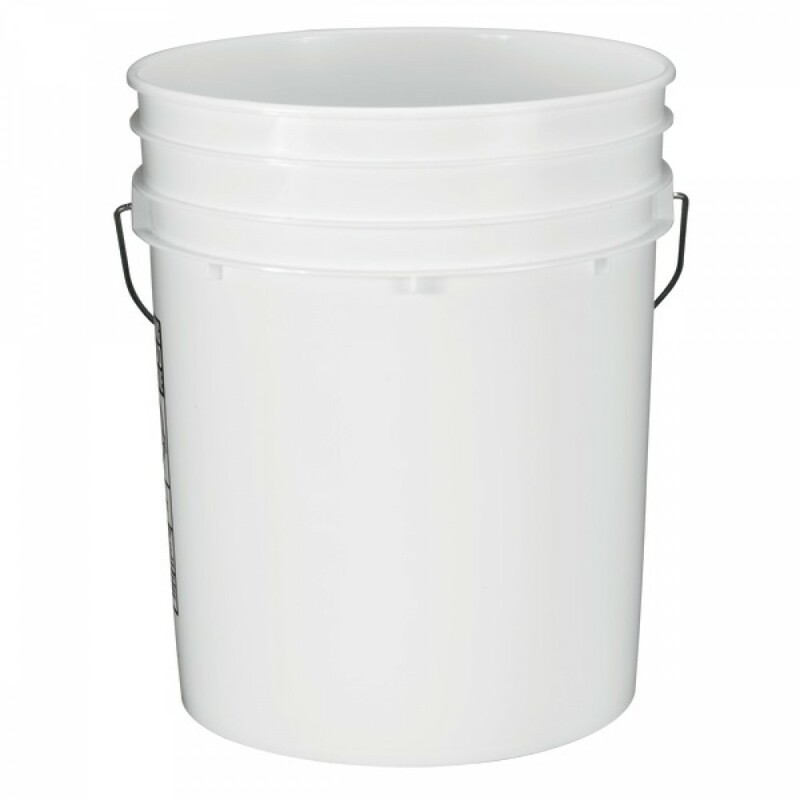 These buckets are not the same that you will find at hardware stores. These are high quality and use thick (90 mil) food grade plastic, which does not have harmful chemicals that may get into your stored goods. 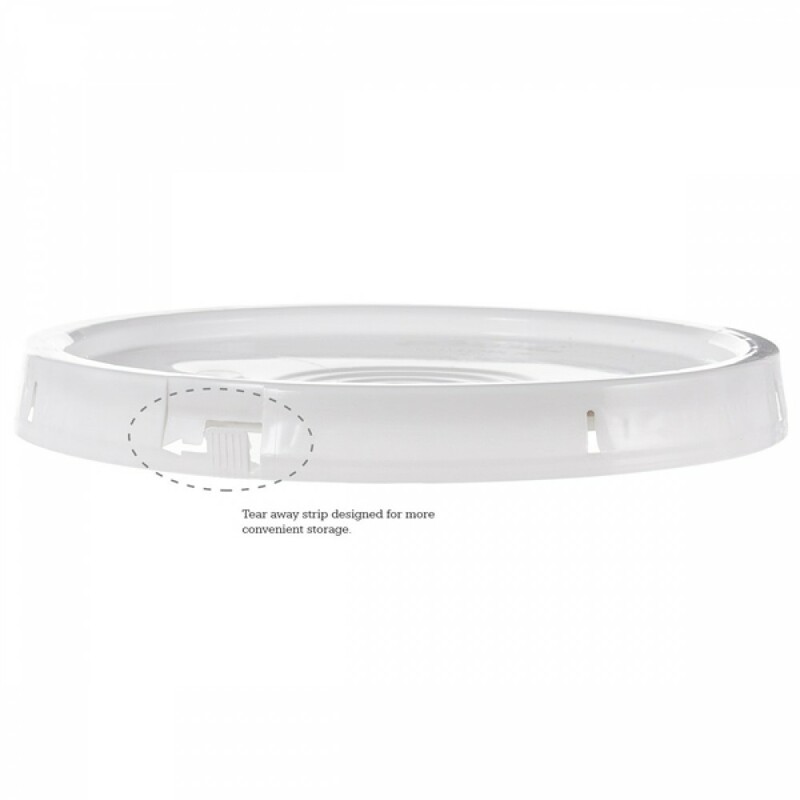 You can use Gamma Seal lids for more convenience in opening and closing your supplies. You can also use them with mylar liners which provide a non-permeable seal for longer storage life. If storing food for long term, we recommend using oxygen absorbers to create a nitrogen environment which prevents growth of aerobic pathogens like molds. Note: Other company logo will be printed on side of bucket.